Hungry for Beer? Downtown Denver Restaurants Have You Covered! 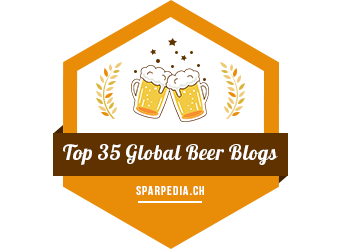 Attending the Great American Beer Festival? 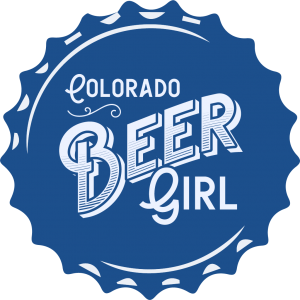 Or simply enjoying some of the many other fantastic beer events downtown Denver this week? 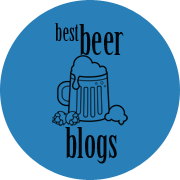 If so, why not stop into one of these great local establishments for some tasty food made with beer from some of Colorado’s finest breweries?! All of these Denver restaurants are within walking distance from the Festival and are ready to serve you some delicious beer-infused dishes. 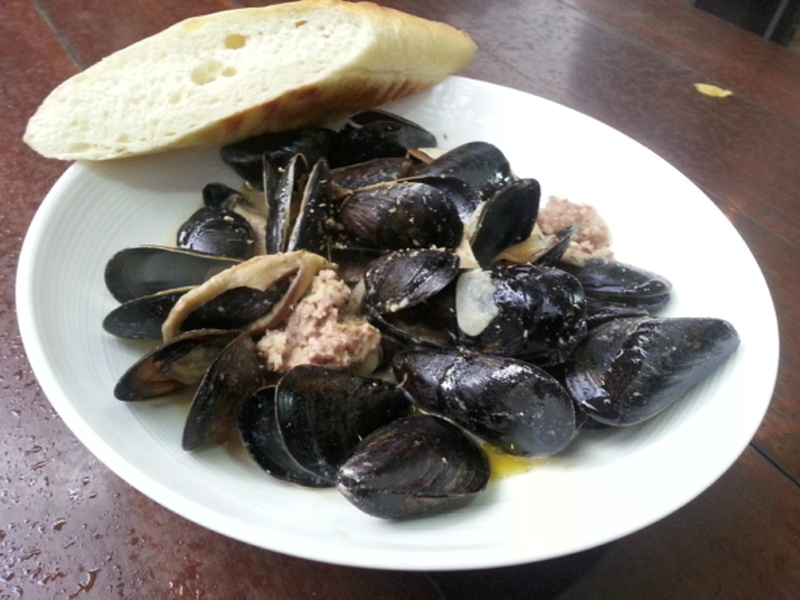 Stop in to Jax Fish House and Oyster Bar in LoDo (1539 17th St.), where they’re cooking up tasty Steamed Penn Cove Mussels with Hey Pumpkin Porter from Denver Beer Company for the month of October to celebrate GABF. This new-for-fall recipe is created in Denver’s only behind the bar steam kettles to produce the perfect temperature for steaming mussels. This cool weather dish includes fennel sausage, mushrooms, dijon, fennel pollen or panang curry, peanuts, cilantro and coconut milk to enhance the beer’s flavor. Also new at Jax on the starter menu are the Pickled Sardines, featuring Rye Bread made with local Left Hand Nitro Milk Stout. The traditional bread blends particularly well with the smooth, dark and delicious milk stout from the Longmont, Colorado brewer. The savory dish also features pickled vegetables, boiled eggs and dill butter. Denver’s best rooftop, bar and Green also houses one of the Ballpark neighborhood’s best kept secret – the fresh, creative and upscale bar food served at ViewHouse (2015 Market Street) For a food-centric GABF experience, try Executive Chef Jose Guerrero’s simply-named Fish & Chips, coated with craft five barrel beer battered cod, alongside the house-made malt tartar sauce, crisp cole slaw, and ViewHouse zesty fries. Light, salty, and flaky, this is a beer lover’s natural. Stop in at Wazee Supper Club (1600 15th St.) where they’re mixing Breckenridge Brewery Agave Wheat to create the popular Beer Battered Fish & Chips. The agave complements the refreshing wheat and adds a note of flavor that expands the batter for the fish and chips in this familiar dish. Wazee Supper Club just celebrated their 40th anniversary and continues to offer food and drink favorites to Denverites. 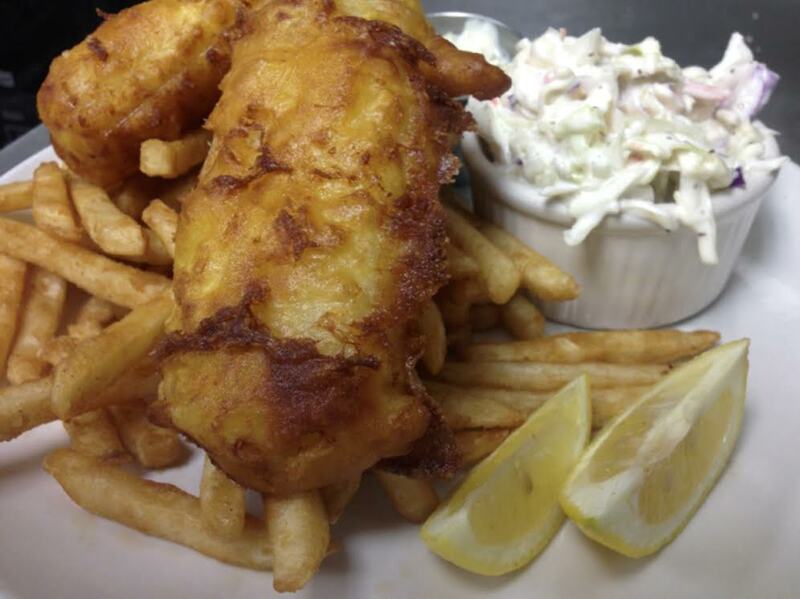 The knowledgeable bar staff at Wazee Supper Club recommend pairing the Beer Battered Fish & Chips with a White Rascal, Avery Brewing Company from Boulder. The Alehouse at Amato’s (2501 16th Street) serves up a beer battered fish and chips using the their own hoppy Breckenridge IPA in the batter. The beer infused batter protects the delicious cod fillets leaving them tender and moist while providing a crunchy, beer-luscious inspired wrapper. Served with fries, sweet n sour slaw, and tartar sauce. Previous Post Raise a Glass for GABF!